Find a Glendon® Licensee near you. 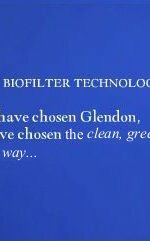 » Want to learn more about the Glendon® system? View the video.